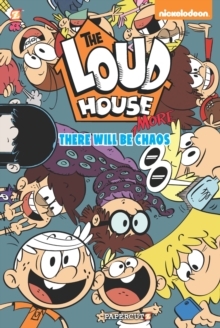 More all-new graphic novel adventuresbased on Nickelodeon's #1 animated show!You think you know Loud? 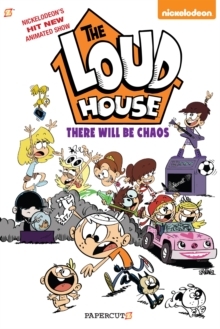 Try living withten sisters, four pets, and non-stop chaos! 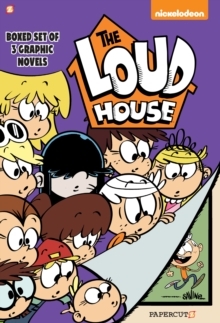 That's life for 11-year-old LinconLoud as he navigates life with sisters Lori, Leni, Luna, Luan, Lynn, Lucy, Lisa,Lola, Lana, and Lily! 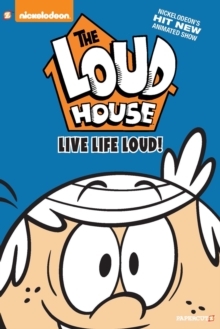 Featuring stories by The Loud House animation crew andshow creator Chris Savino!